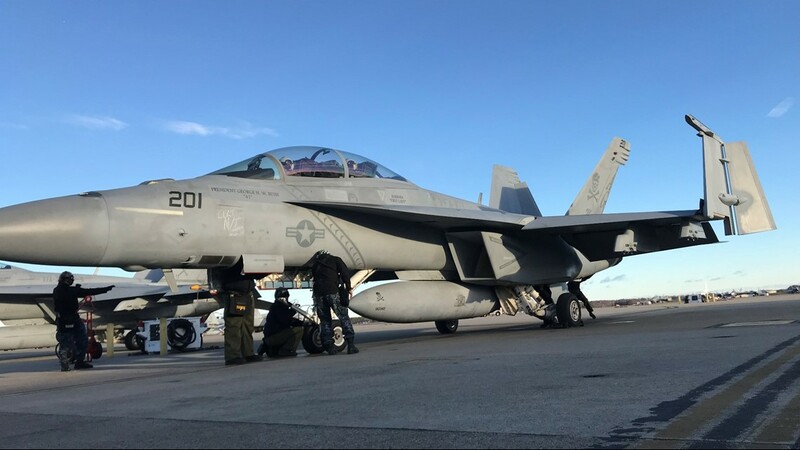 VIRGINIA BEACH, Va. (WVEC) — Several F/A-18 squadrons will leave Naval Air Station Oceana on Tuesday, heading to Texas where they will perform a special flyover for the funeral of President George Herbert Walker Bush. 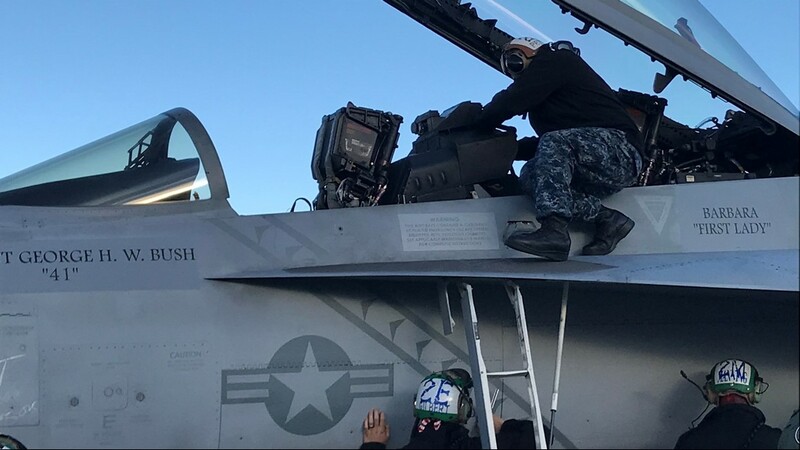 This honor is called the 21 Aircraft Missing Man Flyover. 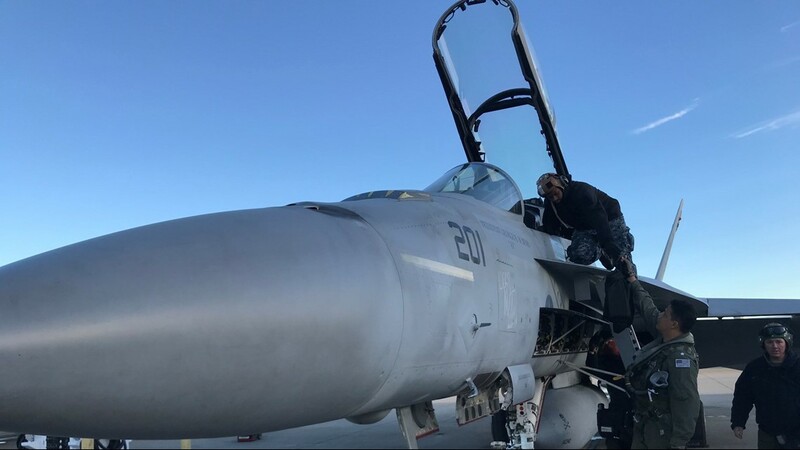 It's one of the highest honors a Naval aviator can receive, according to the Naval Air Force Atlantic Commander. 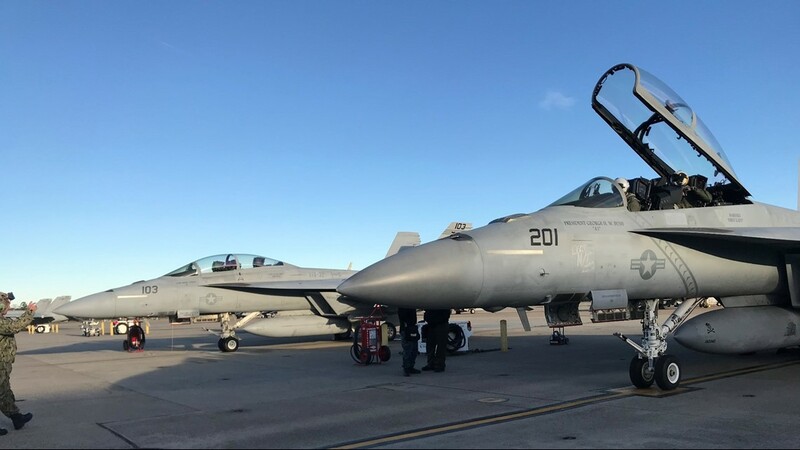 Earlier this year, local aviators performed a Missing Man Flyover at the funeral of Senator John McCain. 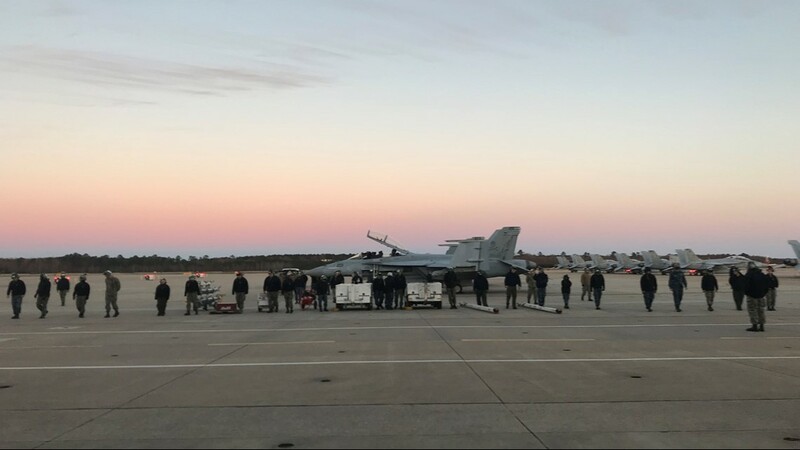 Several F/A-18 Hornets and Super Hornets will leave Naval Air Station Oceana for College Station, Texas for President Bush's funeral service. 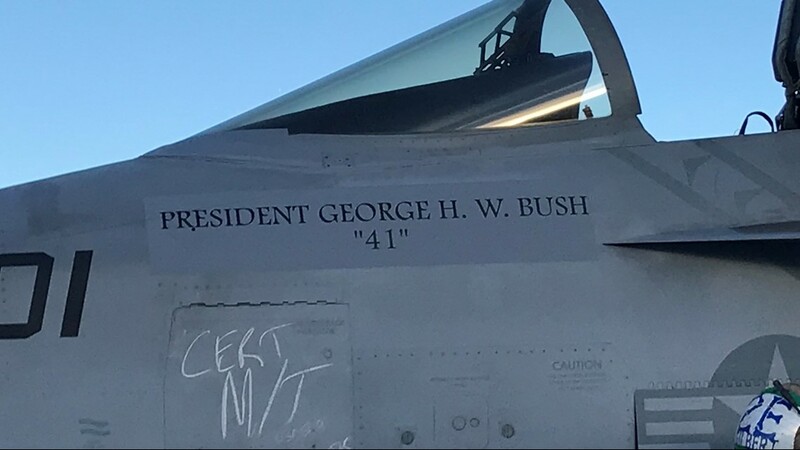 On the side of his jet, is a fresh paint displaying the names of George H. W. Bush and first lady, Barbara Bush. 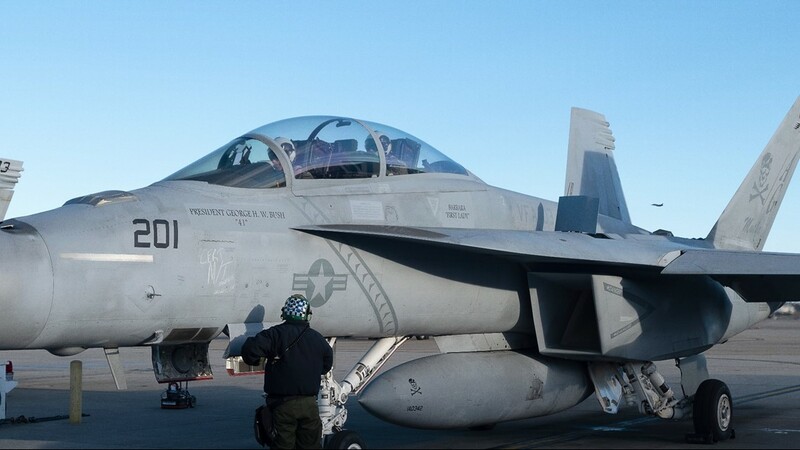 It's a subtle way his plane and squadron are remembering the former first family during their big flight. 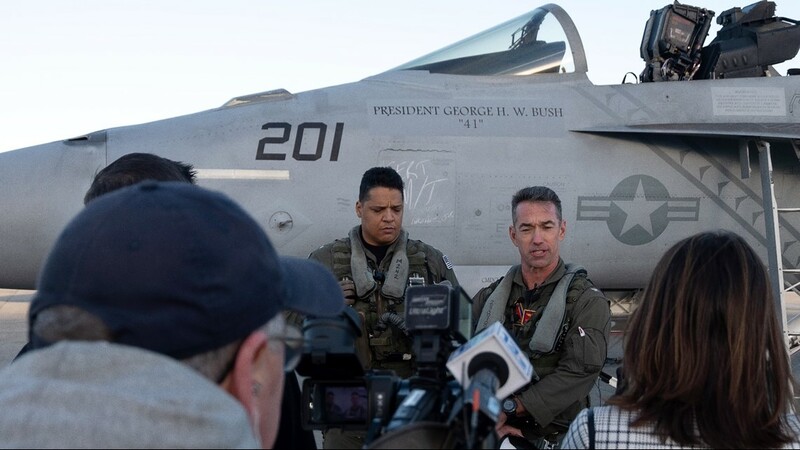 “It’s a symbolic final farewell to a great man cool left a tremendous legacy of selfless service to us nation in this family," said McLaughlin. 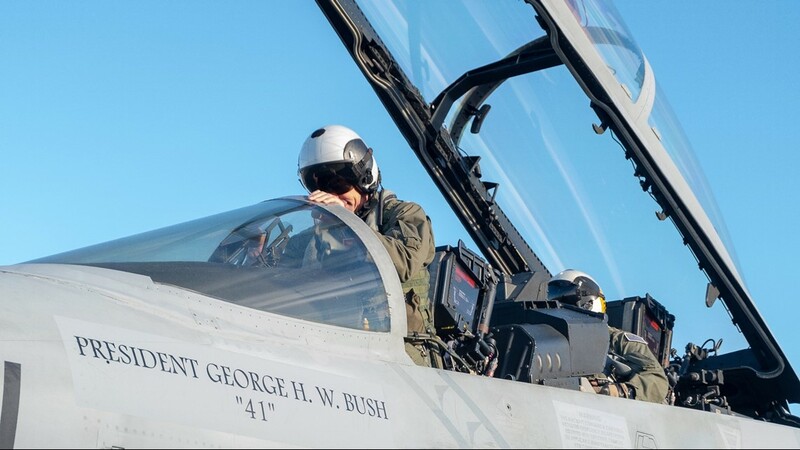 In addition to serving in government, the 41st president was a Navy pilot. He enlisted at 18 years old and became one of the youngest to receive the Wings of Gold. He flew in 58 combat missions, including World War II. After being shot down and surviving, he returned to flight duty and was awarded the Distinguished Flying Cross. 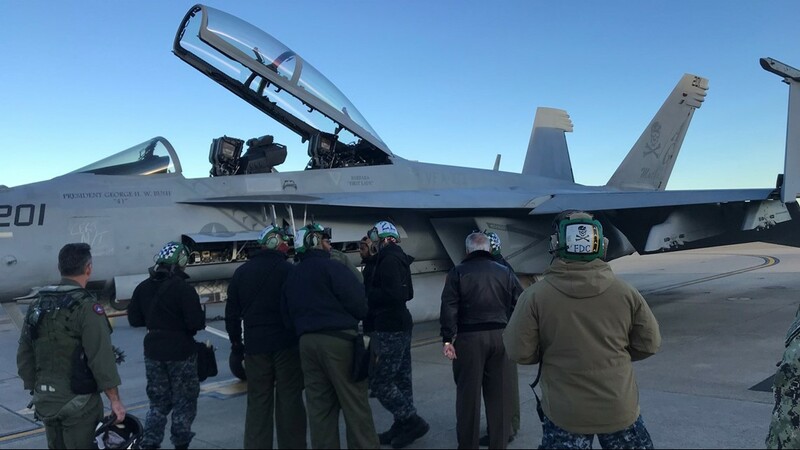 The upcoming flyover will take place during an internment ceremony, which is set for Thursday evening at the George Bush Presidential Library and Museum.